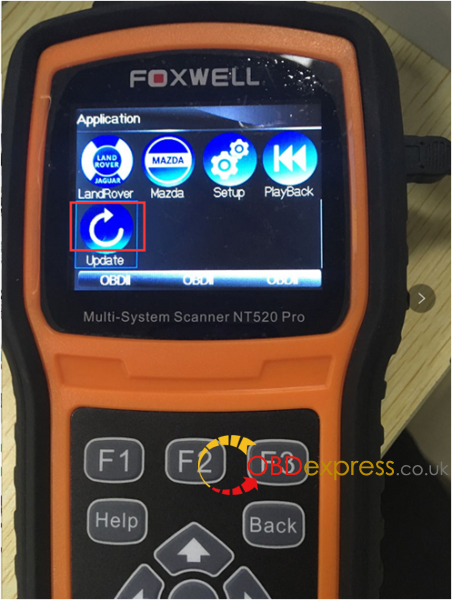 For the first time you use Foxwell NT520, you need to use the USB to connect NT520 machine and one computer, then use the computer to download “FoxScanner” client (download link: http://www.foxwelltech.com/product/item-340.html) to register NT520. 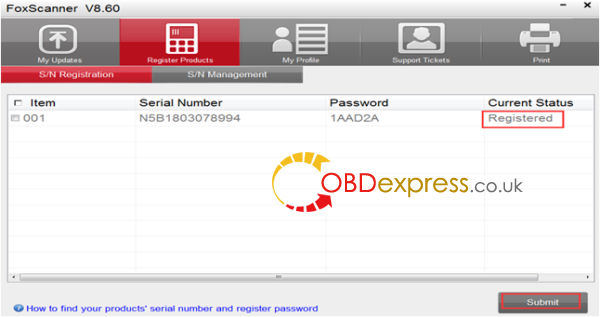 after registering succeed, you can download the car software that you want and then update. 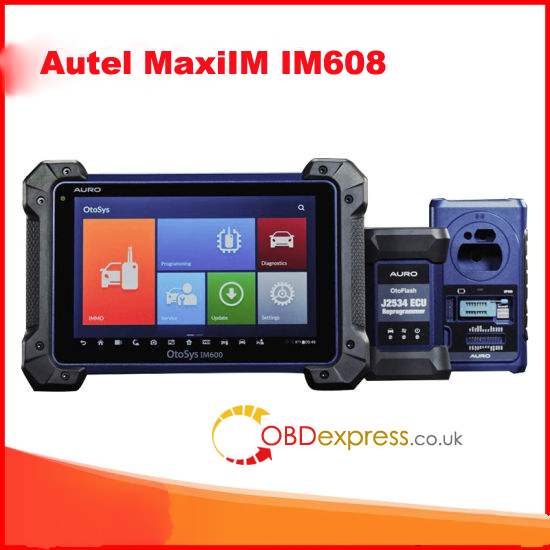 If the machine is pre-installed the car software, you can use directly. 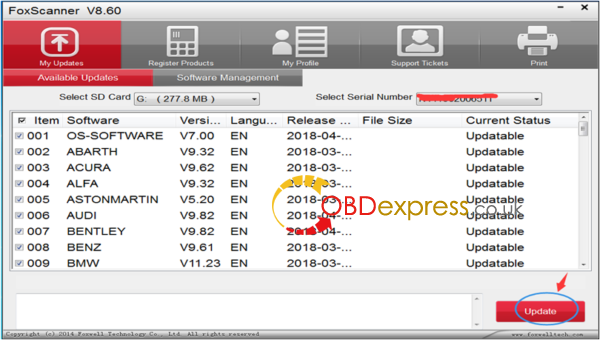 If you want to update the car model application, you need to register the machine first. 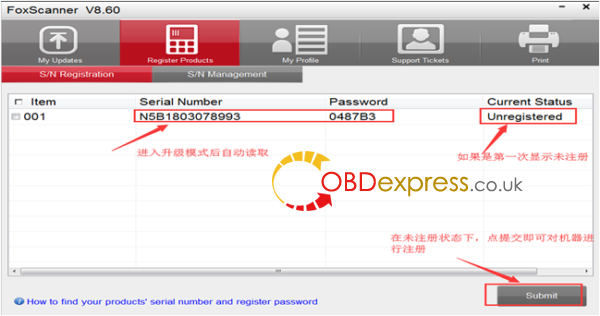 Use USB cable to connect the computer, turn on the machine and find out the management program then choose “Update” and confirm, then run “FoxScanner” on the computer, login and choose ” Register Products”, then the FoxScanner tool will automatically read out the SN and password. 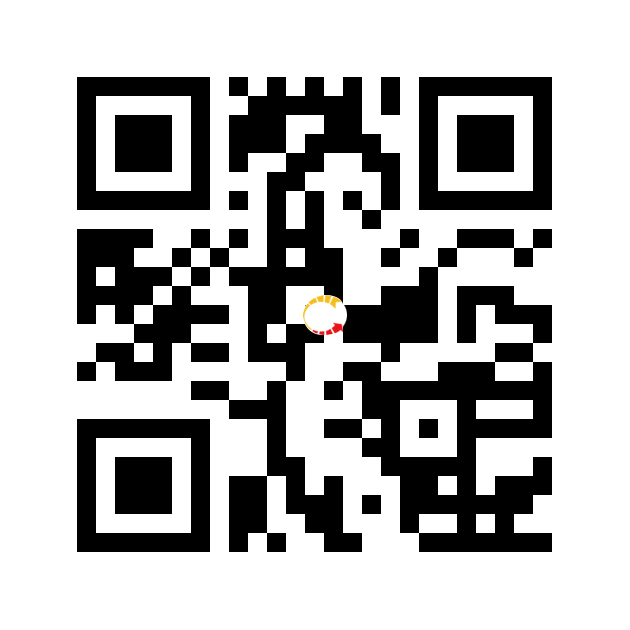 Click on “Submit” to register. 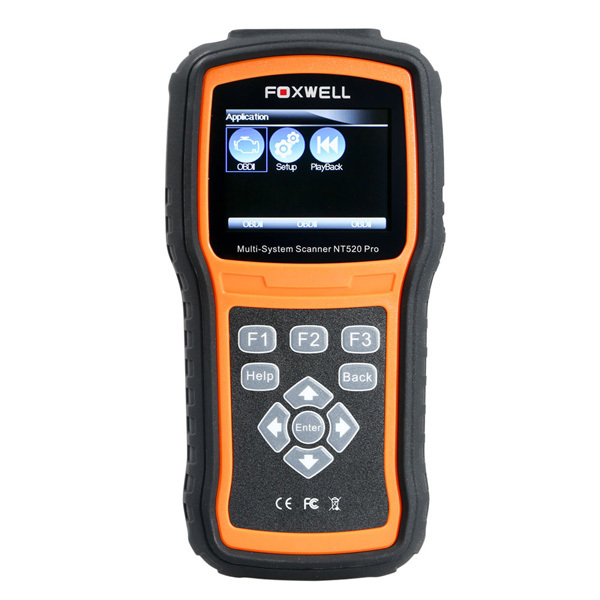 After registering Foxwell NT520 successfully, use USB cable to connect the computer, go to “Application” and choose “Update”. 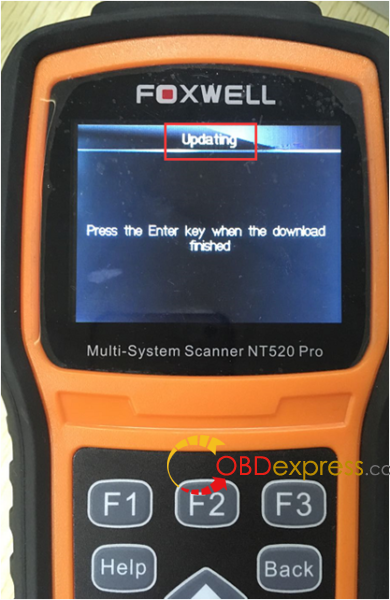 Then run FoxScanner on the computer, log in and click on “Update” icon to update. During update, you can see the update process, when downloading complete, press ENTER to start.